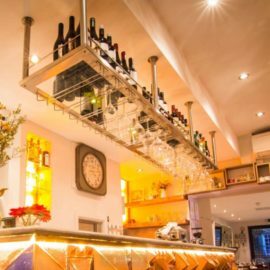 We can bespoke manufacture and design back and Top over bar racks and shelving including Bar Gantries ideal for a range of venues in different styles and finishes. 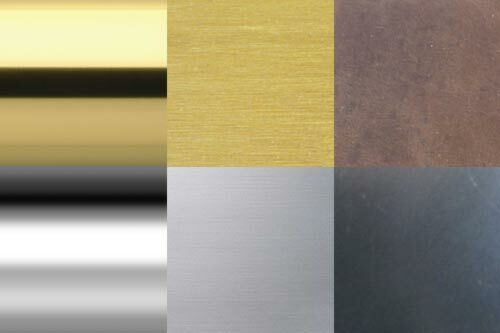 Metal Tubing Finishes Available in Polished Brass, Satin Brass, Antique Brass, Polished Steel, Satin Steel, Blacked Steel, Galvanised Steel and Any RAL Finish. 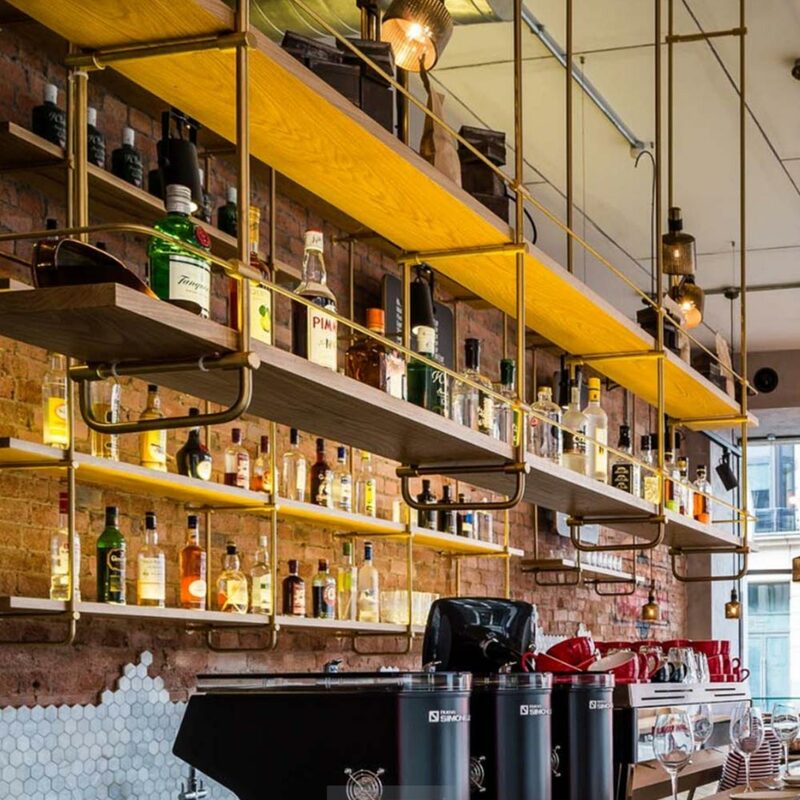 Shelving as standard can be made with glass, wood, and metal with more options available on enquiry. 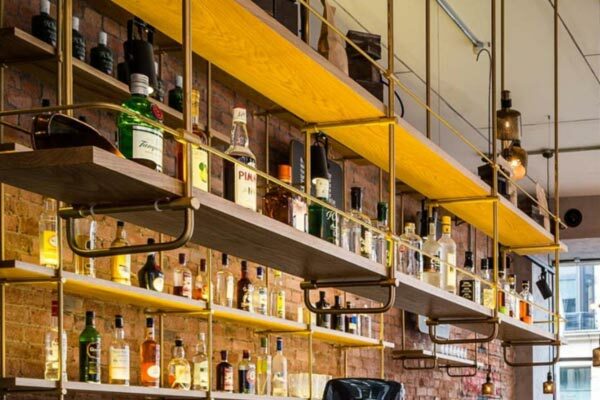 Bespoke Metal Tubing Available as Round, Flat and Box. 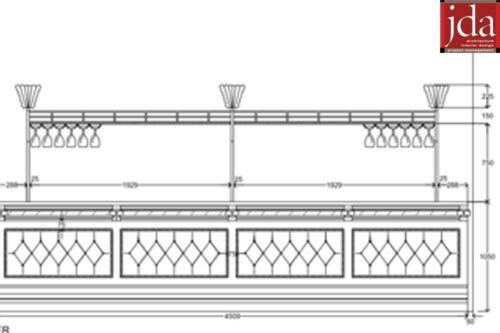 We can work with you to create your bar including working with sketches and drawings to create something fully bespoke in design. 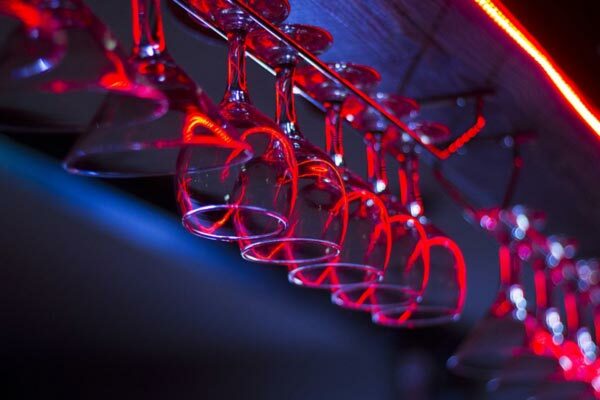 As our specialty is lighting, we can manufacture your bar fitting with various options of lighting so it can really stand out.